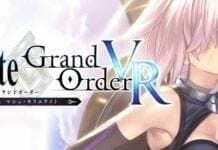 First revealed last year at Tokyo Game Show, Square Enix is preparing to launch Million Arthur VR this spring for HTC Vive in Japan. 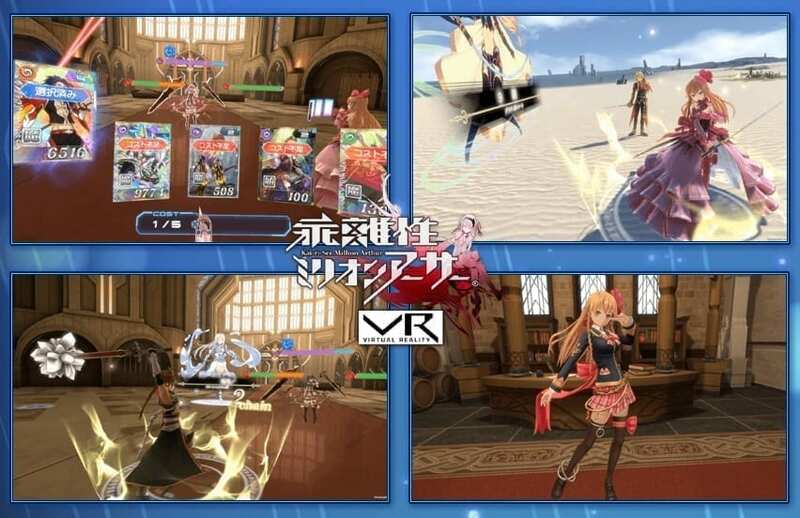 Based on the popular Million Arthur series of mobile games, players will form a team and control the heroes’ movements. The game will sell for 3,980 Yen (around USD 37). 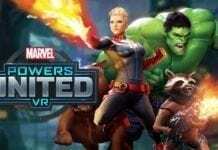 Players can also expect to pay for additional costume DLC packs to customize the heroes. 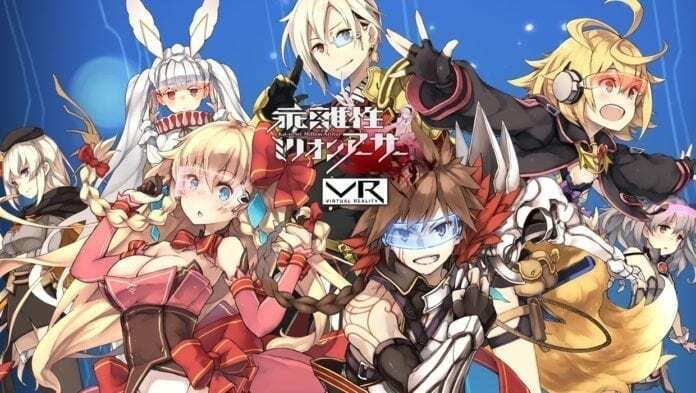 Million Arthur VR is developed as a single-player VR title, hence there will not be any multiplayer modes available. I wonder if this is really the beginning of the VR games revolution, with VR devices seen as the next-gen consoles. 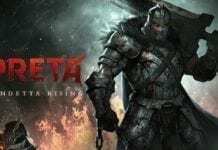 The third mobile game in the Million Arthur series, Rebellious Million Arthur (unofficial translation), is currently in development by Chinese studio NetEase and Square Enix.